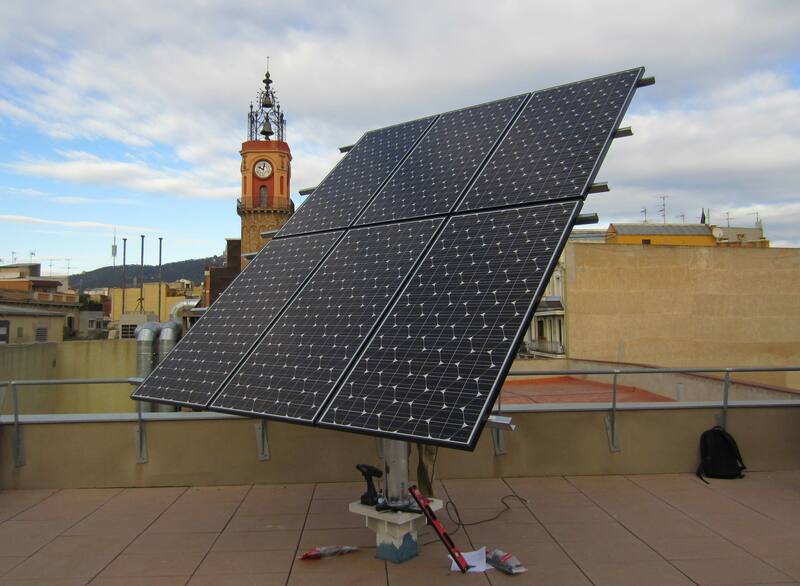 Barcelona launched the Programme to promote solar-energy power generation which aims to promote and boost the number of auto-consumption energy generating installations by making use of the surfaces of municipal and privately-owned buildings using public and private investment. Despite the negative regard associated with auto-consumption and the commonly held perception that it is difficult to legalise installations, the City Council aims to demonstrate the technical and economic viability of solar installations for auto-consumption. It will do this by facilitating the bureaucratic process so that companies and citizens are firmly committed to using solar energy. Therefore, the City Council has designed a Process Guide that sets out the steps to follow and provides information on who to contact in the event that you would like to have an installation. Although this Guide is mainly aimed at the sector's professionals, it also contains information geared towards citizens, providing answers to queries from citizens on auto-consumption.